Wells International School- Bang Na is a spacious campus situated conveniently near the Bang Na Trat highway on Srinakarin 62. Our campus is easy to reach, yet allows our students to have space, fresh air and the feel of a rural location. Our student body is truly international, representing many different countries of the world. Our goal here at Wells International School Bang Na is to offer a hands-on, child centered education in a safe and nurturing environment for early years and primary students. We know that children thrive when they feel safe, secure and free to express themselves and Wells Bang Na provides this. We have created a family like atmosphere to ensure that Wells Bang Na is a second home to your child. 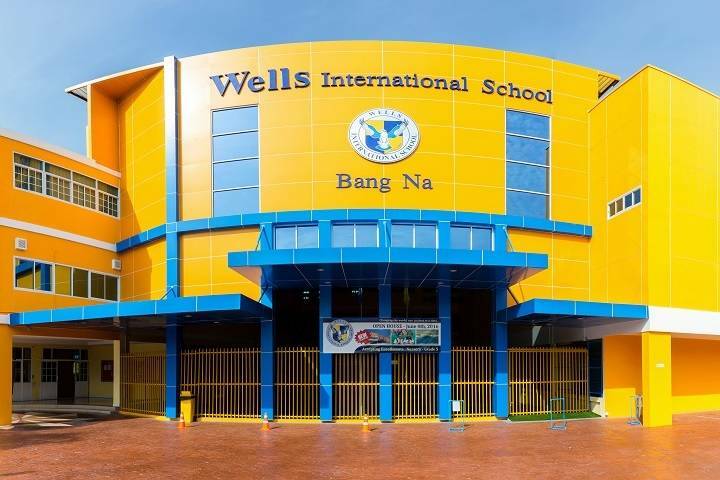 Wells International School – Bang Na Campus is a candidate school* for the PYP. Our school is pursuing authorization as an IB World School. IB World Schools share a common philosophy- a commitment to high-quality, challenging, international education- that we believe is important for our students.